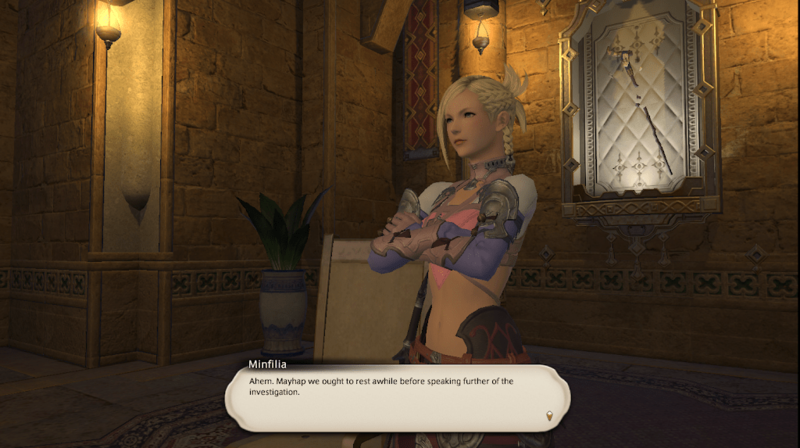 Does FFXIV’s Minfilia Look Like Rikku? 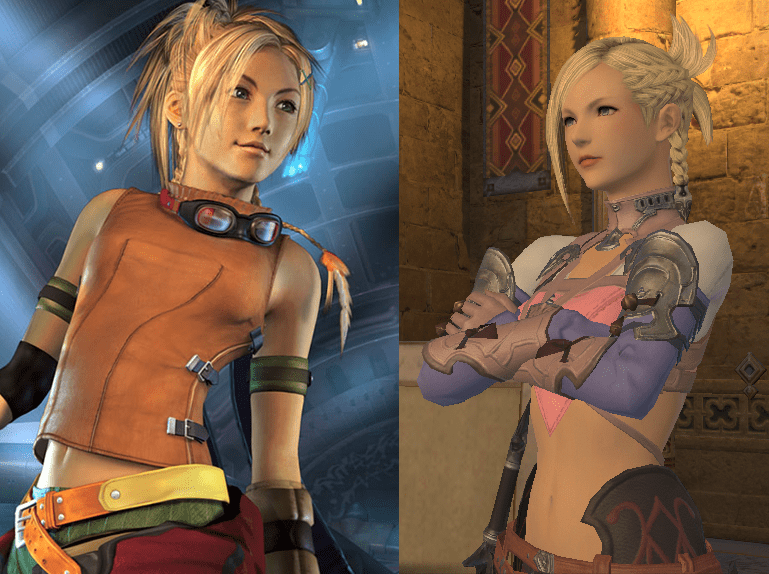 Do you think Final Fantasy XIV’s Scion leader Minfilia looks like Rikku from FFX? 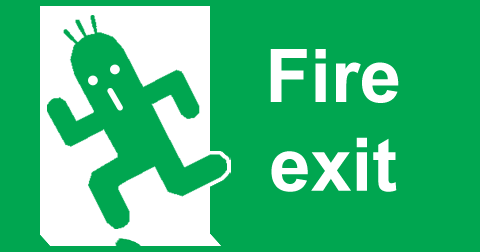 Eh? EH? Come on, it’s pretty uncanny. If you want to take a screenshot without the UI buttons all clogging up the screen, hold the Scroll Lock key and then press Print Screen, It’ll automatically save the screenshot to the game’s Screenshots folder. Anytime you’d like to hide the HUD or turn the UI buttons off for any reason, you can just use Scroll Lock. If your computer is like mine, it requires you to hold the Function (FN) key to access Scroll Lock. The Function keys are listed in blue below the regular keys. If you want to turn the UI off on PS4, press L1 + the touchpad button. (The touchpad button does the same thing as the Select button used to do back in FFXI on the PS3.) To take a screenshot, you can also just press the Share button. If you want to record a specific moment, press the Share button twice, then once more to stop the recording. Where else can you be a catgirl AND a ninja at the same time? 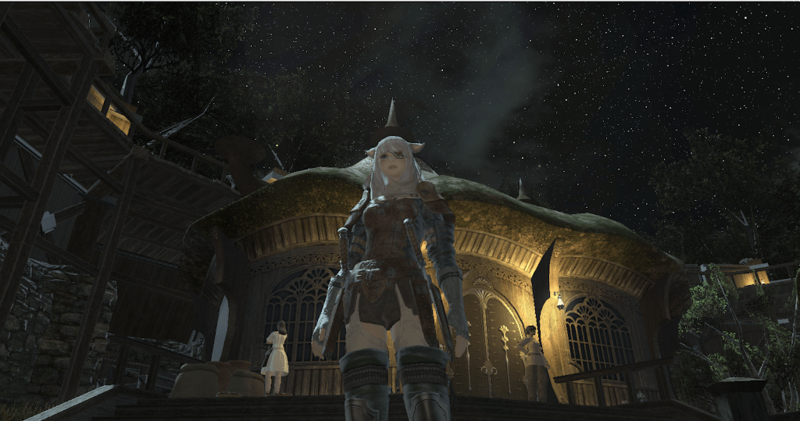 Logs + leves + dungeons + guildhests = alternate ways to level = (almost) no grindy-feeling awful ho-hum leveling. Don’t like the class you rolled? Don’t start over – just SWITCH! Aethernet shards = much less useless running around the same old cities. You can ride a chocobo. Did you hear me? You can ride a CHOCOBO. Bottom line, from cutscenes to weather effects to character models, this game is GORGEOUS. Convinced? Come play with me! 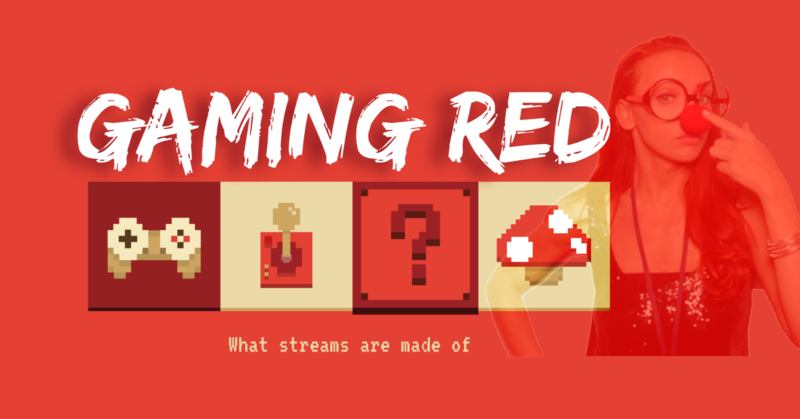 If you’re like us, you have developed a recent obsession with Final Fantasy XIV, which means you now have progressed through much of the main story quest and have to decide which Grand Company to join. 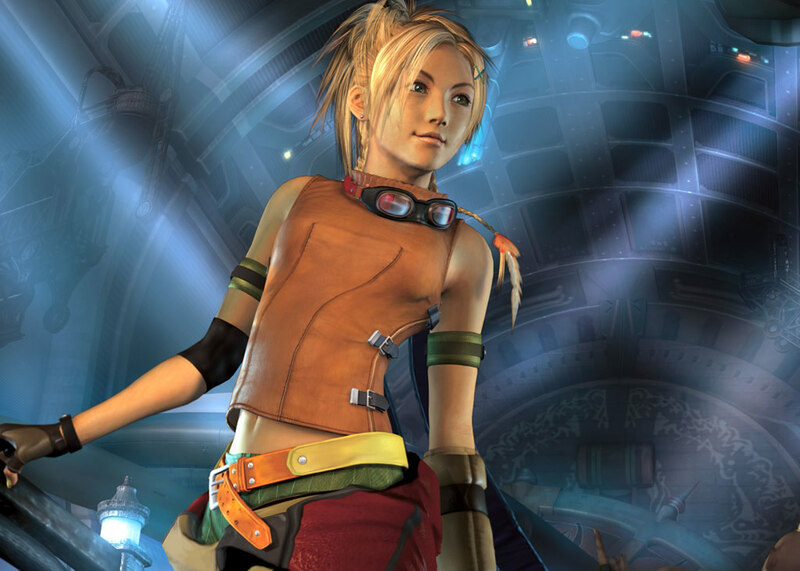 The gear’s pretty similar, so your decision and mine should both be based on some more superficial factors: how much you like each city/zone, general aesthetics, and of course, what outfits you and your chocobos get to wear! Original screenshots via GamerEscape – Grand Company labels added by me! What do you think? As you can see, the Lominsan barding is red, the Gridanian yellow and the Ul’Dahn a greyish blue. While the other Chocobo bardings such as the Crested and Half sets vary slightly in form and function, they maintain these basic color schemes.